For modern office furniture is often an essential attribute of the interior. As is known, the main representatives of this type of furniture are chairs and sofas, upholstery, and their colors are amazingly diverse. A large range of design options, the opportunity to choose a model that can perfectly enter into the decor of any interior. 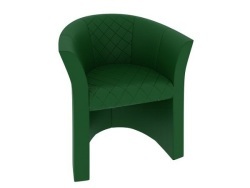 In the catalog online store "your furniture" shows the different types of upholstered furniture from foreign strict up surprisingly original. High-quality printing and fillers, as well as durable frame guarantee a long and dependable service every model. 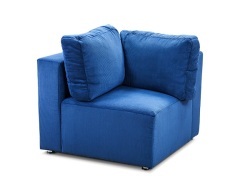 We offer comfortable and durable products for your office from manufacturers such as DLS, Sofa and Mebliks. Correctly chosen furniture for offices capable of beneficial stress image as well as the solidity of your company. 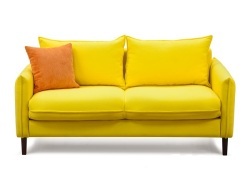 The perfect solution for office, bank or home is sofa manufacturer «SOFA» - Palermo 2. 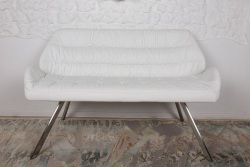 It is manufactured from a strong skeleton, mounted on chrome metal legs. 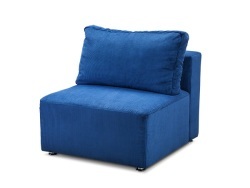 Upholstery can choose according to your wishes leatherette, leather or fabric in various colors. 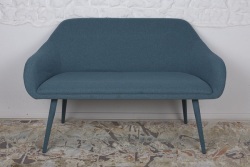 Sofa "Visio" from DLS, seems to express the idea of ​​openness, which is characteristic of modern corporate culture. 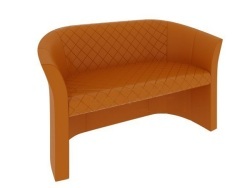 The product has several color options, each of which is effectively combined with contrasting addition. 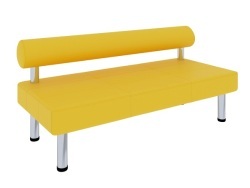 Sofa "Visio" can be made ​​on the rotary roller or using plastic supports. 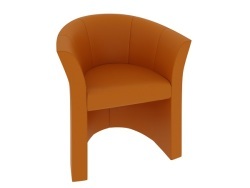 In the series itself, moreover, the chair includes the same style. Office furniture can serve as a seating area for workers, the recovery forces during a hard day. Reliable and comfortable sofas in the reception will give visitors the opportunity to relax before meeting and tune in to a fruitful cooperation. 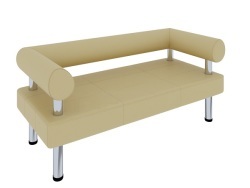 A solid furniture for the office, located in a head office, which is help to emphasize the status of the company. 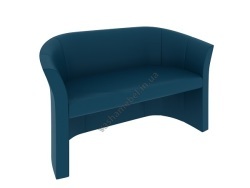 Selecting from our catalog suitable chairs and a sofa in the office, you can contact our managers at the numbers listed on the site, or place an order via e-mail or a shopping cart. We ship to Kharkov, Donetsk, Dnepropetrovsk, Lugansk, Poltava, Kiev, Odessa, Lviv, Sumy, or in any other city in Ukraine.